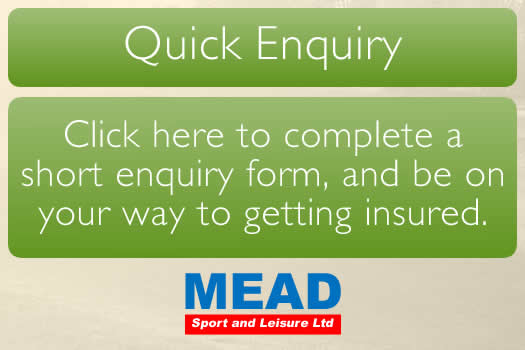 Mead provides customised Liability and Personal Accident Insurance for numerous sporting and leisure activities. Fishing is one area where MEAD excel as a major provider in the UK because we understand the angling community having operated in this market for well over ten years. Our dropdown forms above will help us understand your needs further once the relevant form is completed your next step is to either send it to us by email or call us on our HOTLINE 0800 085 0261 to establish that personal relationship which is at the heart of our business ethos. So give us a call or email us NOW to enjoy the highest levels of personal service we provide. A Cricketer and Sportsman of many years and founder of our cricket insurance products. 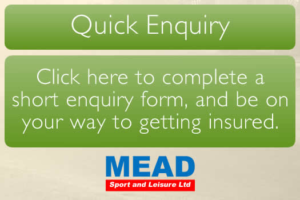 Has developed the Mead Sport & Leisure Limitedportfolio since the company’s beginning dealing with all aspects of Liability Insurance for the Angling community as well as other sports and events during that time. A Highly Sports and Insurance minded individual but now more a watcher than a player. Has previously been involved in Football (FA Junior Manager & Referee), Rugby (No8), Cricketer, Athlete and Angler. 35 Years Insurance Experience at Norwich Union/Aviva until 2013. An Underwriter for much of that time but latterly involved in audits, training of staff and IT/Claims system changes.